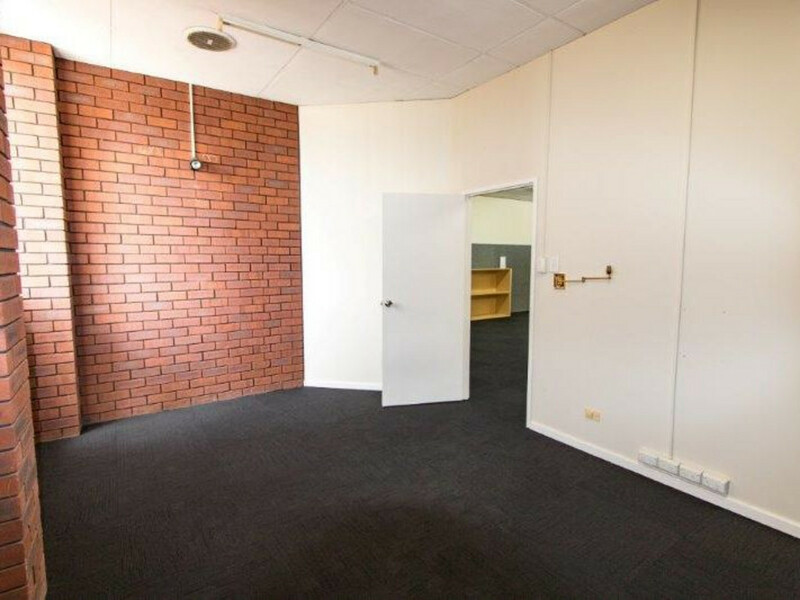 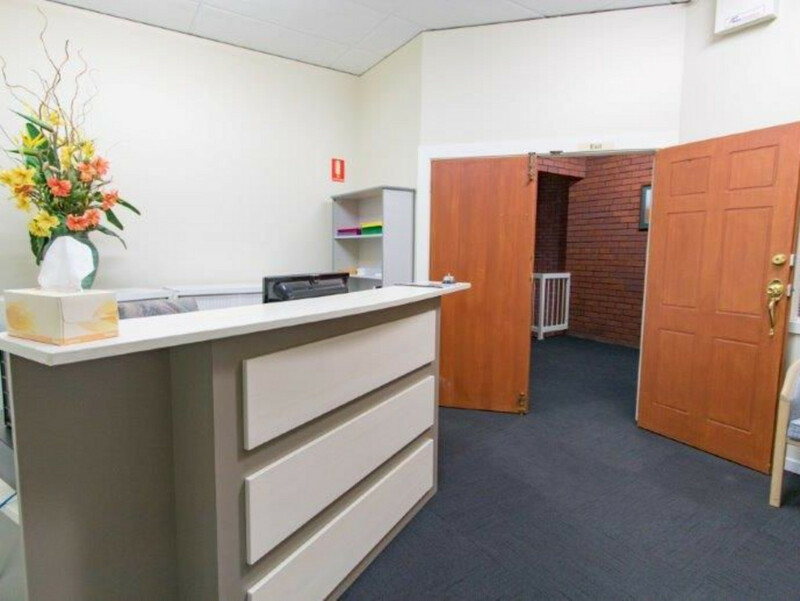 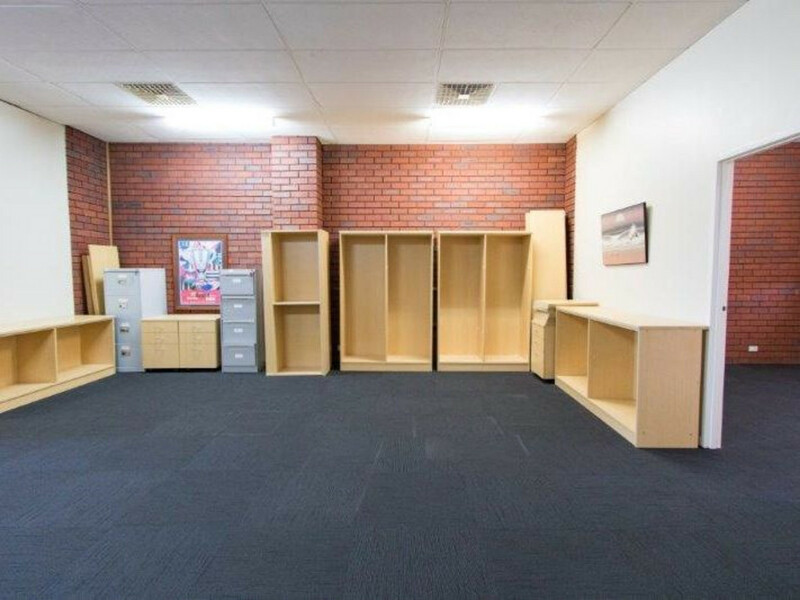 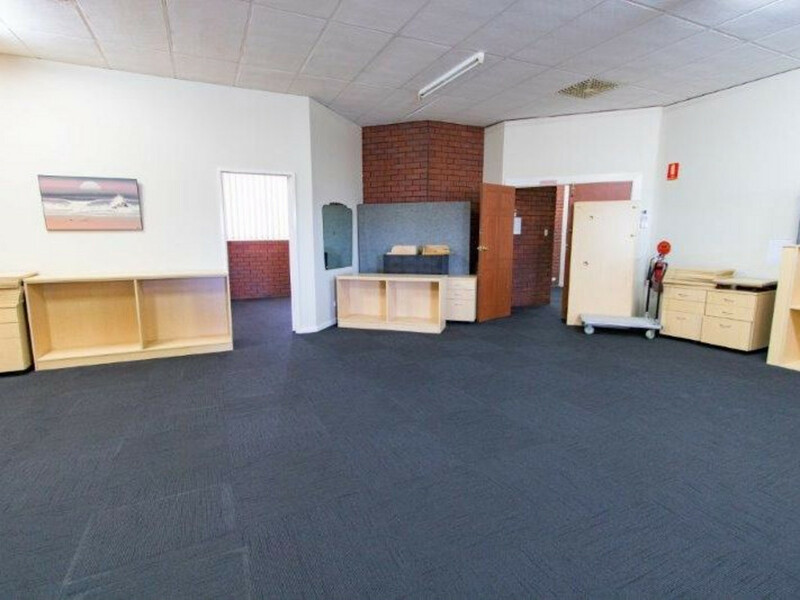 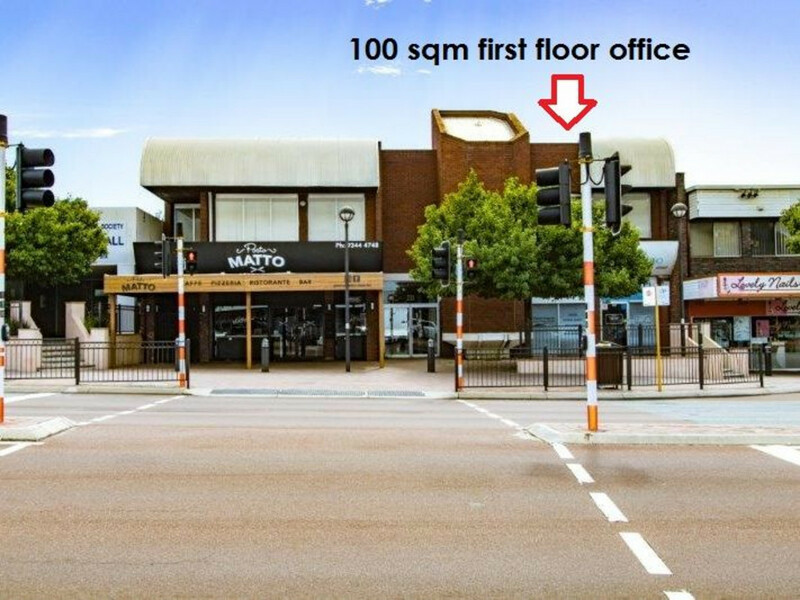 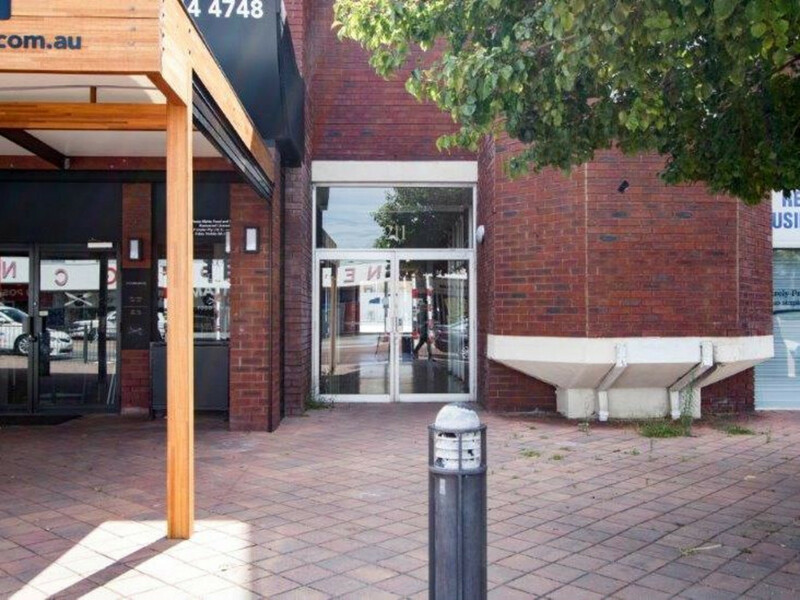 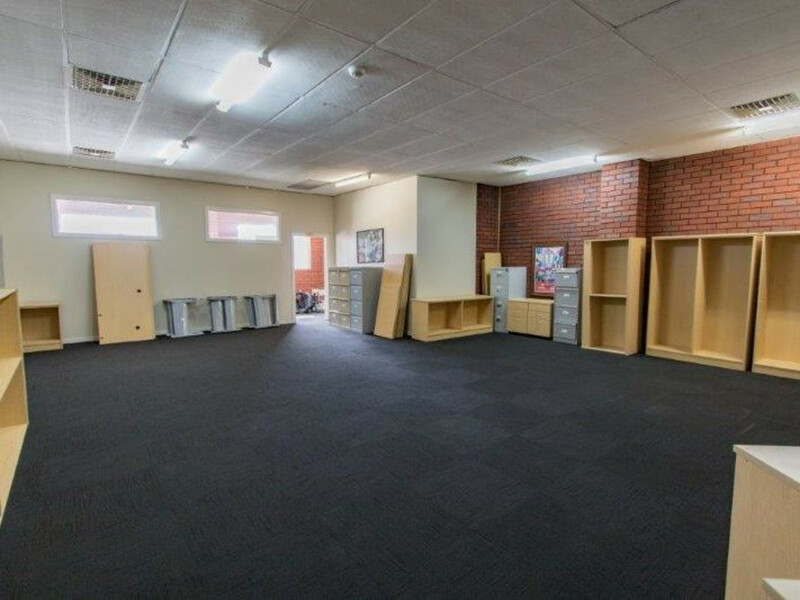 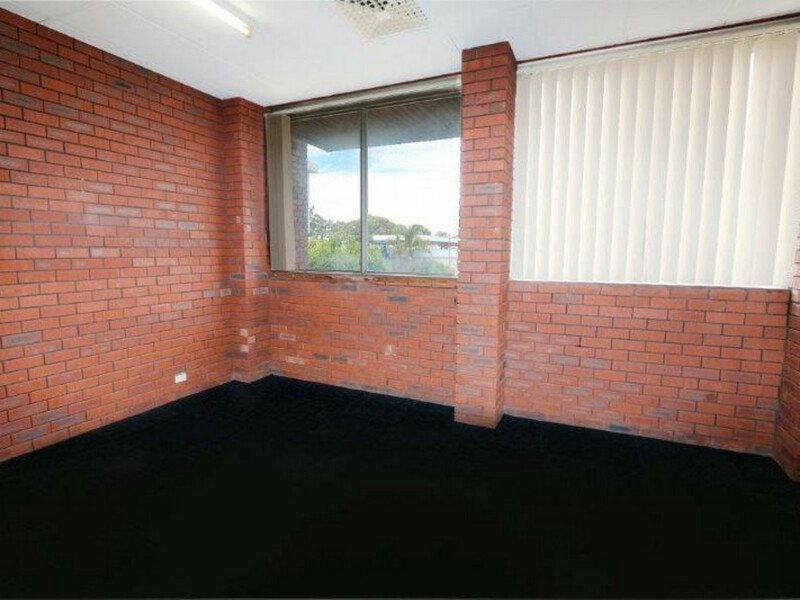 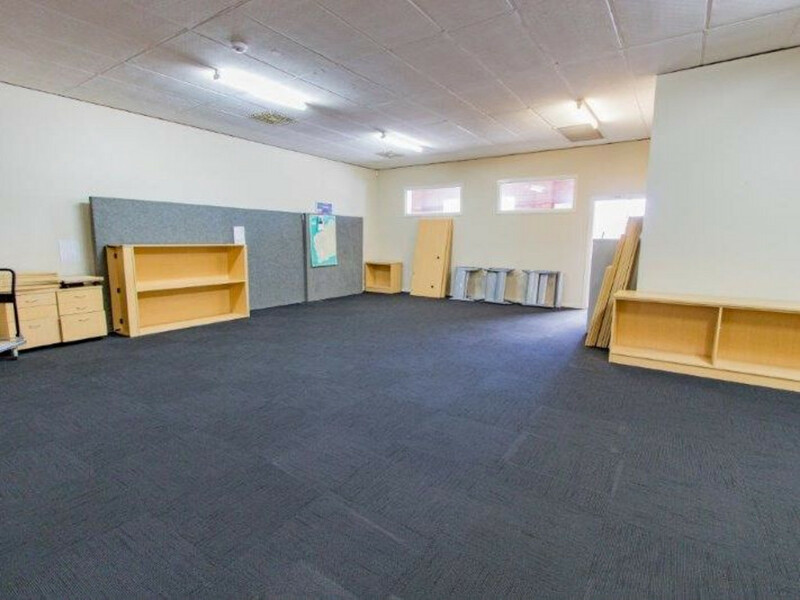 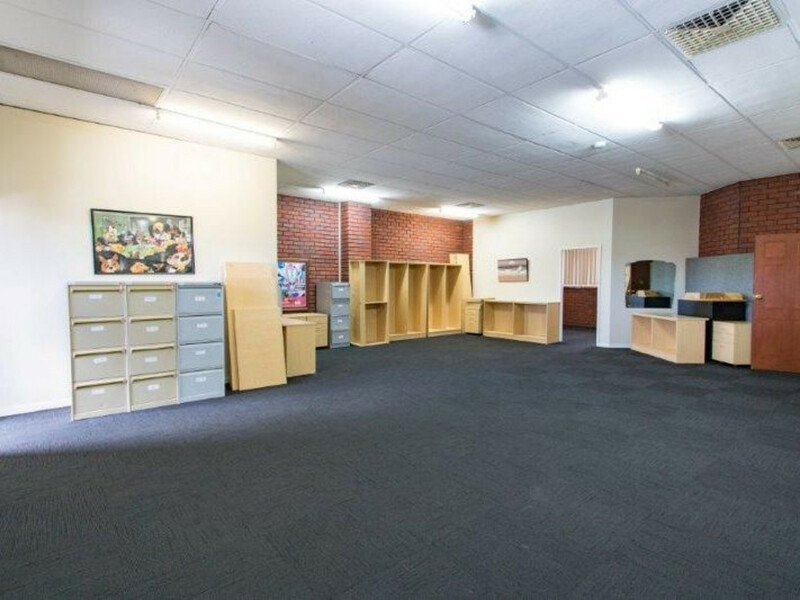 ProProperty Group proudly presents 100 sqm of first floor air-conditioned secure office space, located at 211 Main Street, Osborne Park. 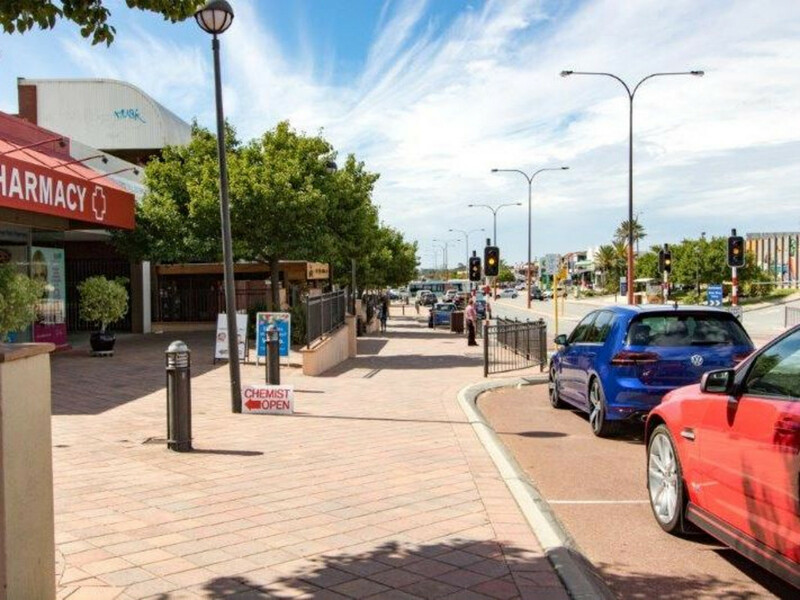 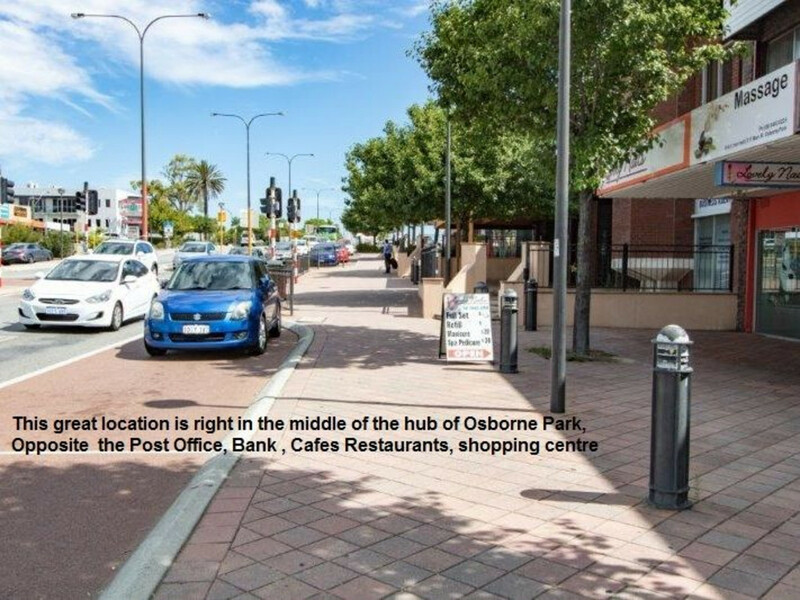 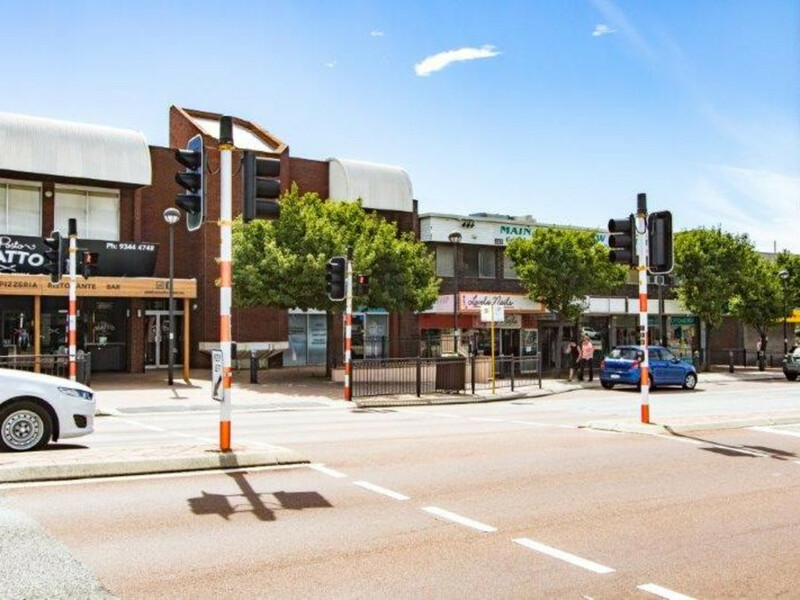 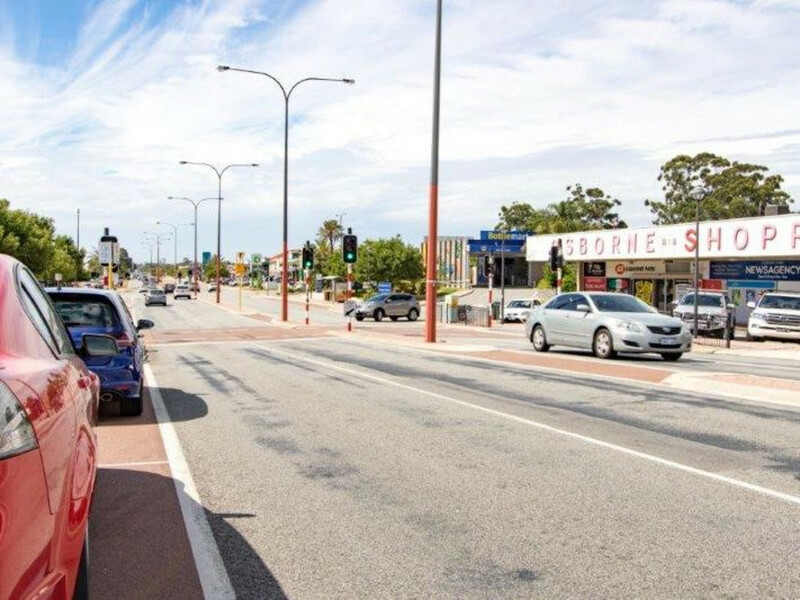 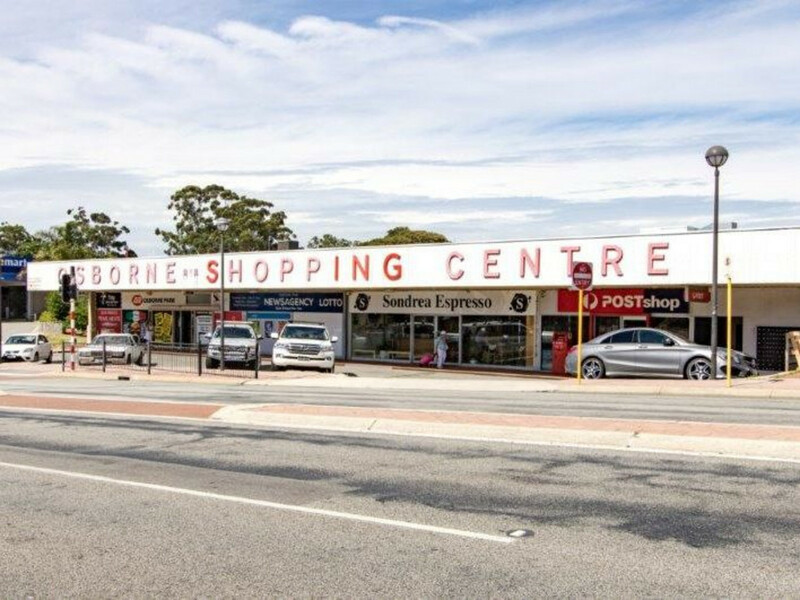 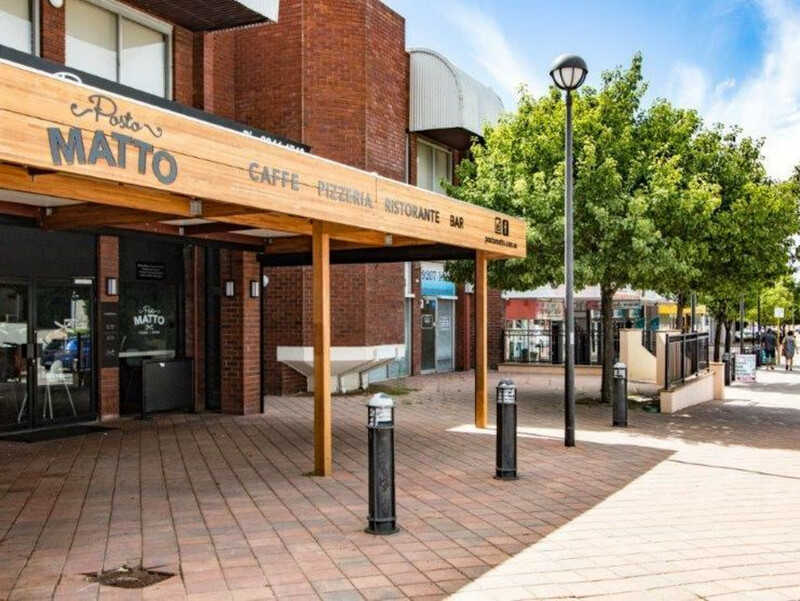 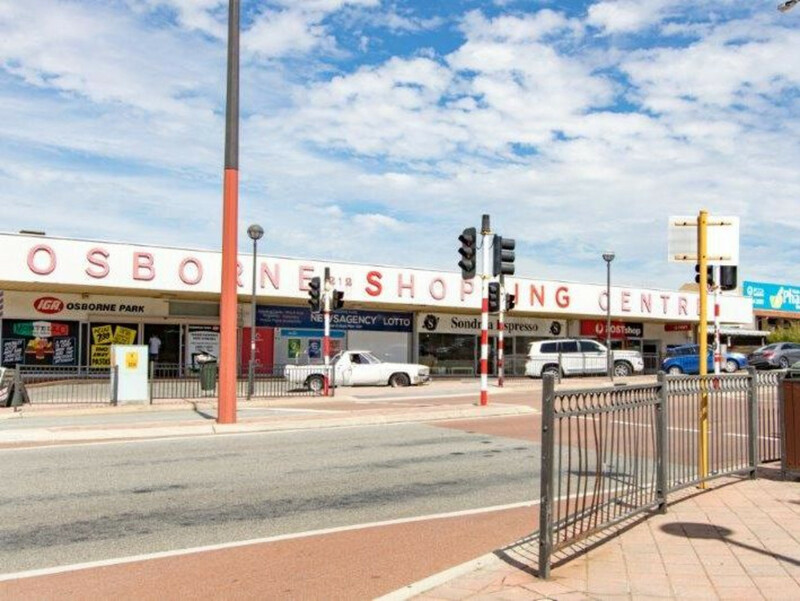 Positioned in a central location, right in the middle of the hub of Osborne Park and opposite the Post Office, Bank, Cafes, Restaurants, shopping centre and famous Ossie Park Hotel and only 8kms from Perth. 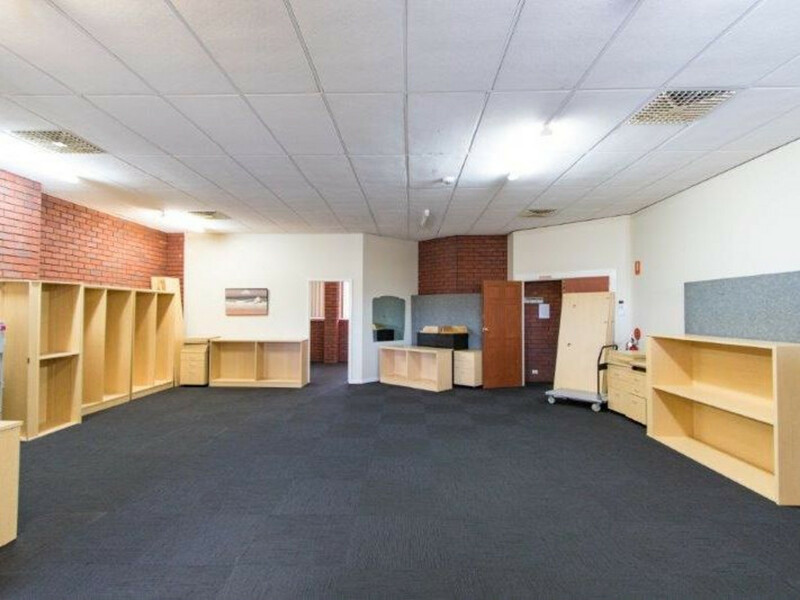 For more information or to arrange a viewing, please call Michael Martino on 0417 474 105.